Enterprise IT landscapes can quickly become complex and difficult to manage in this digital age, where companies are increasingly adopting emerging technologies to improve business outcomes. Fragmented technology segments can seriously jeopardize operations visibility, leading to suboptimal utilization of resources, higher costs and poor business agility. System Integration Services that seamlessly consolidate disparate technology products and applications, including legacy platforms, can significantly reduce IT complexity and maximize firms’ ROI. 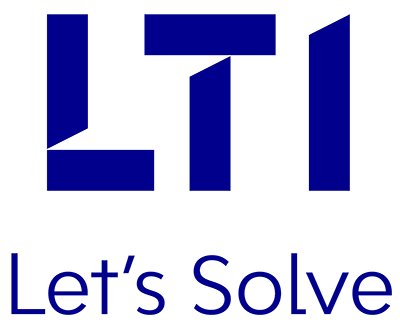 LTI offers end-to-end solutions in ERP, Analytics & Information Management (AIM), Middleware and Infrastructure Management as part of its System Integration Services. We help our global clients achieve business agility and process efficiency by closely aligning Enterprise IT Solutions with business imperatives. LTI has established strong alliances with global technology giants like SAP, Oracle, Microsoft, IBM, as well as niche IT service providers. Our software engineering laboratories and delivery models adhere to the ISO 9001, ISO27001, CMMI 5 and PCMM 5 standards, ensuring high quality services. We bring together discrete systems, using techniques like Enterprise Application Integration and Business Process Management, to build competitive differentiators for our clients.